We continue our open source adventure with Wazo today by introducing Sylvain Boily’s latest masterpiece, WebRTC for Wazo. What started as a simple experiment has now become a full-featured WebRTC implementation that rivals any of the commercial alternatives. Did we mention it’s FREE! 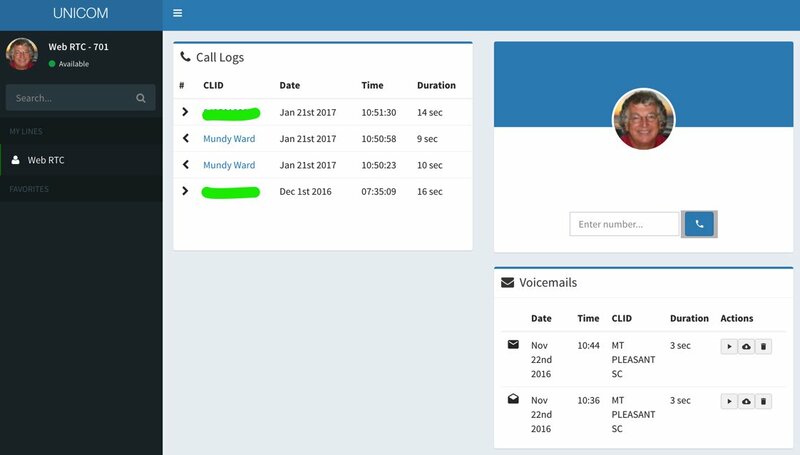 Better still, when you install the latest release of Incredible PBX for Wazo with all of its modules, the key components to support WebRTC are already in place thanks to Wazo Snapshots. If you have an earlier version of Incredible PBX for XiVO, we’ve already put together a tutorial on the PIAF Forum to walk you through installing WebRTC. 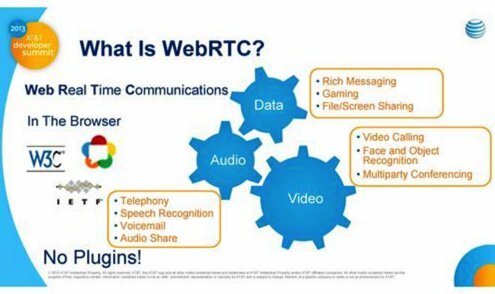 Why WebRTC? Some of you may be asking, “What’s the big deal? 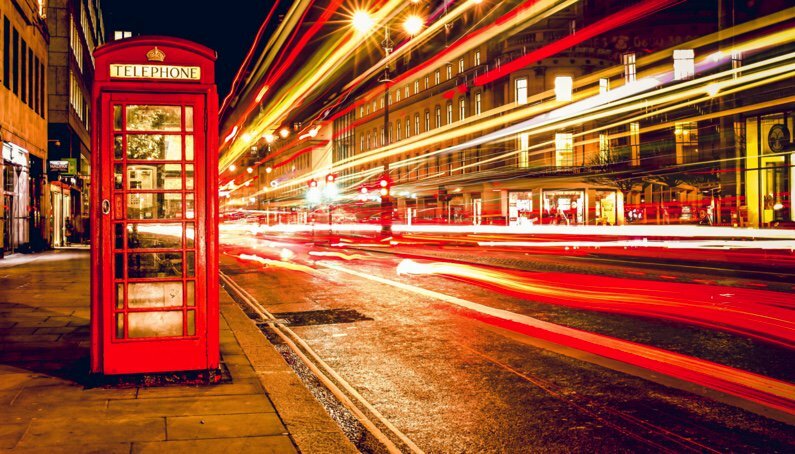 Why would I want to deploy WebRTC?” The short answer is it eliminates the need to install and configure a proprietary softphone on every users’ desktop computer before they can communicate. Instead, all the user needs is a web browser that supports Real-Time Communications. By pointing their browser to https://phone.wazo.community/?serverIP=Wazo-ip-address, the user instantly gains a communications platform that’s as feature-rich as the most sophisticated softphone. Not only is it comparable to the dedicated clients of old, but there’s no associated cost nor the hassle of marrying a softphone to every user’s particular desktop operating system! And your web page could easily provide a directory of supported contact names and numbers as part of the user interface. In the case of the Wazo implementation, it does. To make a connection, all an end user needs is the latest Firefox or Chrome browser. We’re getting ahead of ourselves. Let’s get WebRTC set up with Incredible PBX for Wazo so your users have something to play with. If you haven’t already installed the latest Incredible PBX for Wazo, start there. This puts all the pieces in place to support WebRTC. Write down the IP address of Incredible PBX for Wazo once you complete the install. You’ll need to provide this IP address to WebRTC users. The other piece a WebRTC user will need is the random password assigned to their WebRTC extension. Incredible PBX comes with extension 701 preconfigured. You can create additional extensions as needed. Running the /root/show-701-pw script will display the password for the default 701 extension. If you’re missing that script, running the command below from the Linux CLI will display it. Or you can log into the Wazo CLI with your browser and go to IPBX → IPBX Settings → Users. Then edit the Incredible PBX 701 user account by clicking on the Pencil icon and write down the Password assigned to the 701 Wazo Client. By the way, this will be the same password assigned to the Default SIP/m1hqy5f3 Line for the Incredible PBX user. -c "SELECT secret FROM usersip WHERE id=1"
The end user needs 3 pieces of information to get WebRTC running: the IP address of the Incredible PBX for Wazo PBX as well as the end user’s username and password for an extension to be used for WebRTC communications. With those 3 pieces in hand, the actual WebRTC setup is easy. (1) Use the extension 701 user credentials as explained above or create a new user account and password choosing SIP (WebRTC) Protocol for the account type. (3) Before logging in, click on the Gear icon in the lower right corner and click the Pencil icon to edit your Settings. Fill in the public IP address of your Wazo server and specify 443 for the Port. Leave the Backend field blank and click Save. (4) Login to your WebRTC account with Username 701. The Password is the one you obtained running /root/show-701-pw. (5) When prompted, authorize WebRTC to use the camera and microphone on the user’s desktop computer. Once you’re logged in, at Enter number prompt, type in a phone number and click the Phone icon to dial. There are loads of additional features in the Wazo WebRTC UI. Just follow your nose. Enjoy!